Accidents and near-misses can happen so fast, that you won’t have time to hit RECORD. Thankfully, there’s Momento. 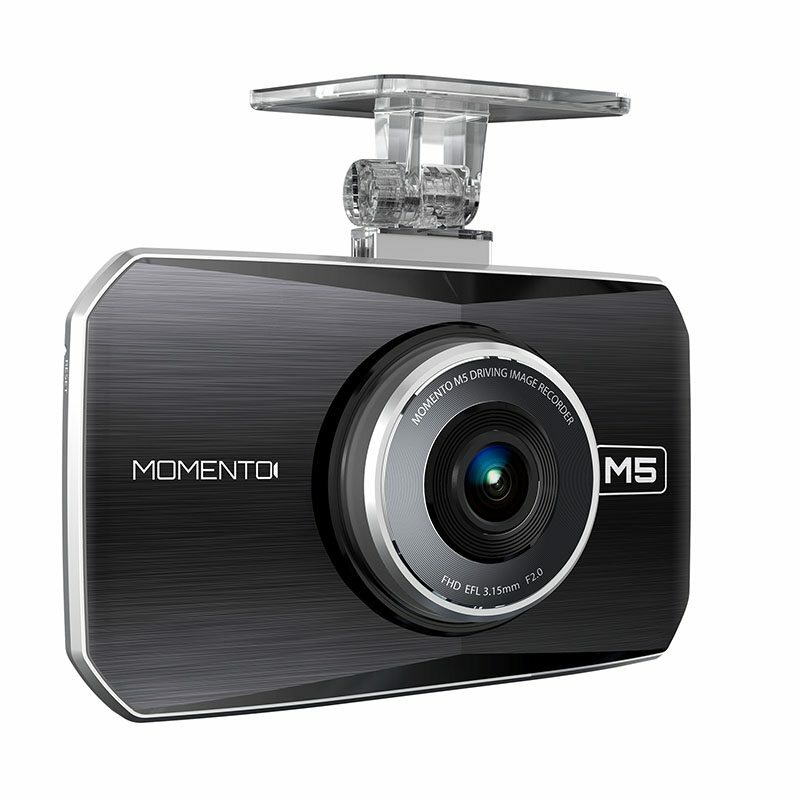 Momento records everything that happens at the front and rear of your vehicle, all in crystal clear high-definition. 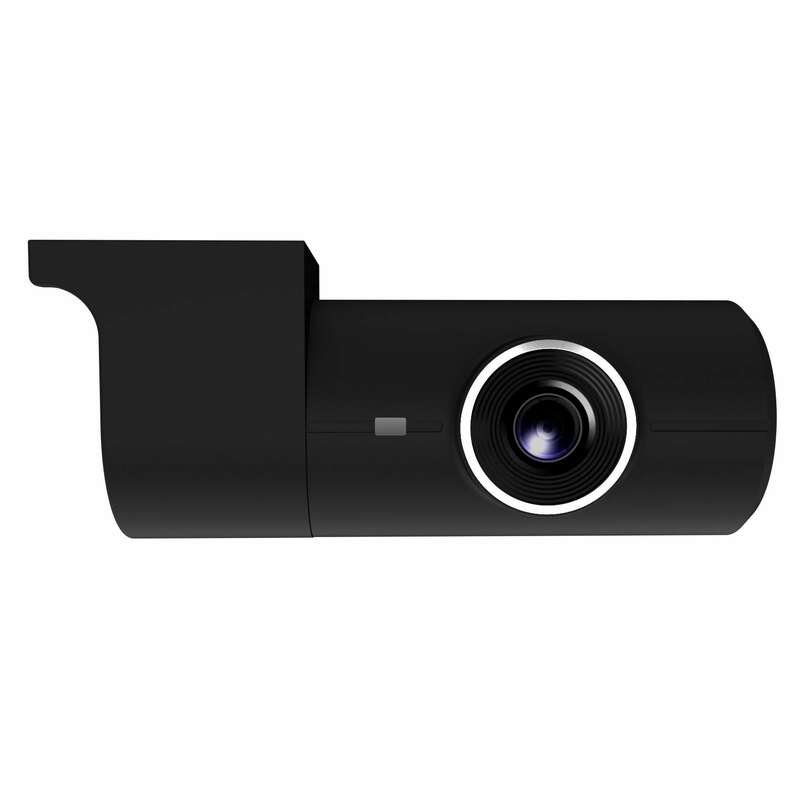 Momento dash cam systems all include front and rear cameras to provide up to 270º of surveillance coverage for your vehicle. 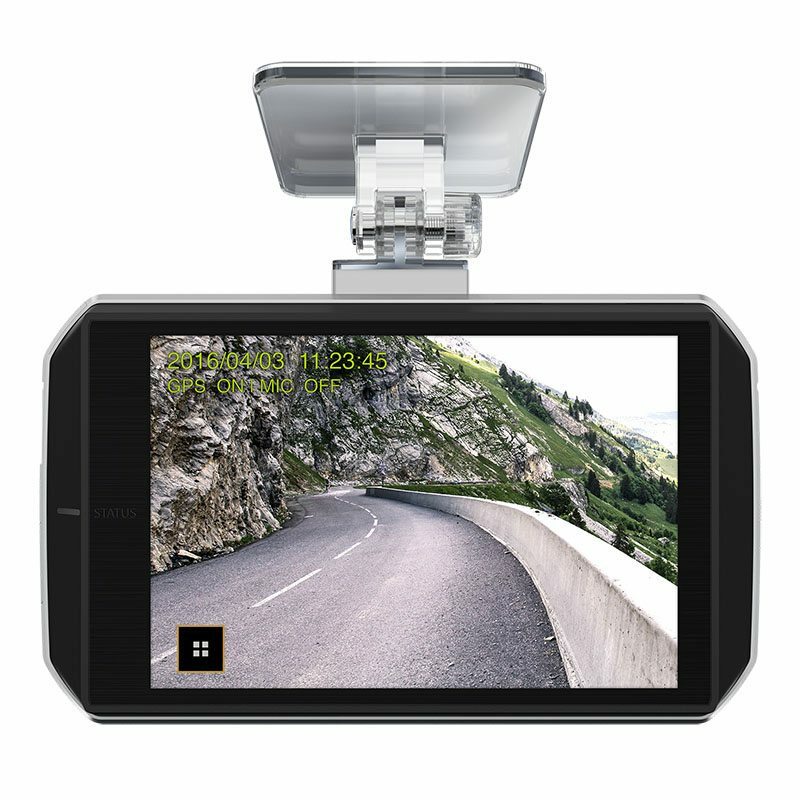 When you’re on the road, Momento uses looping technology to constantly record activity and overwrite older footage. 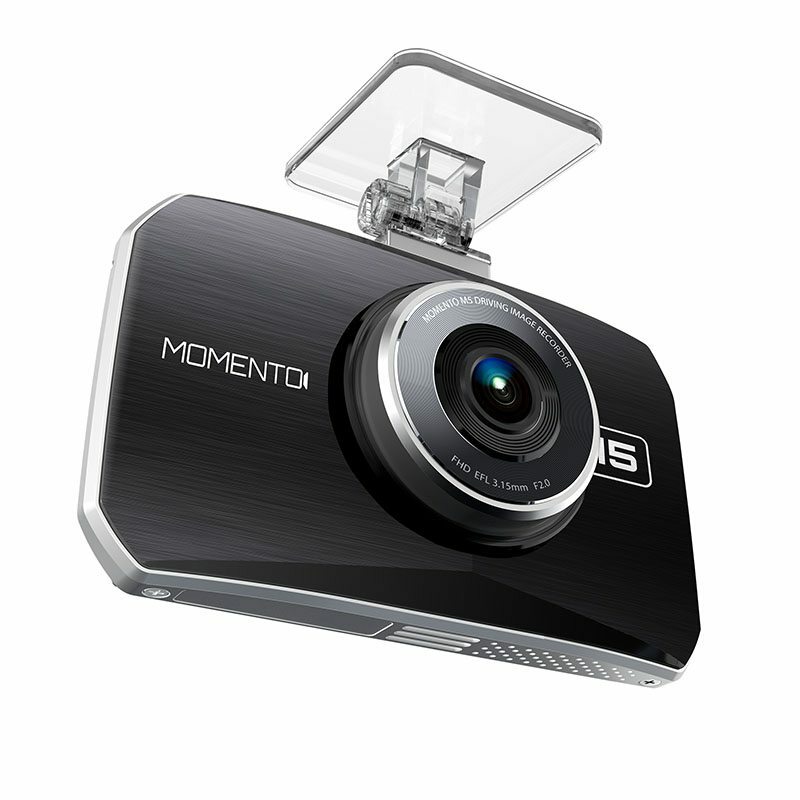 If your Momento dash cam detects impact, it will store footage from the incident in a separate folder so that it will not be overwritten. Momento has your back even when your vehicle is parked. 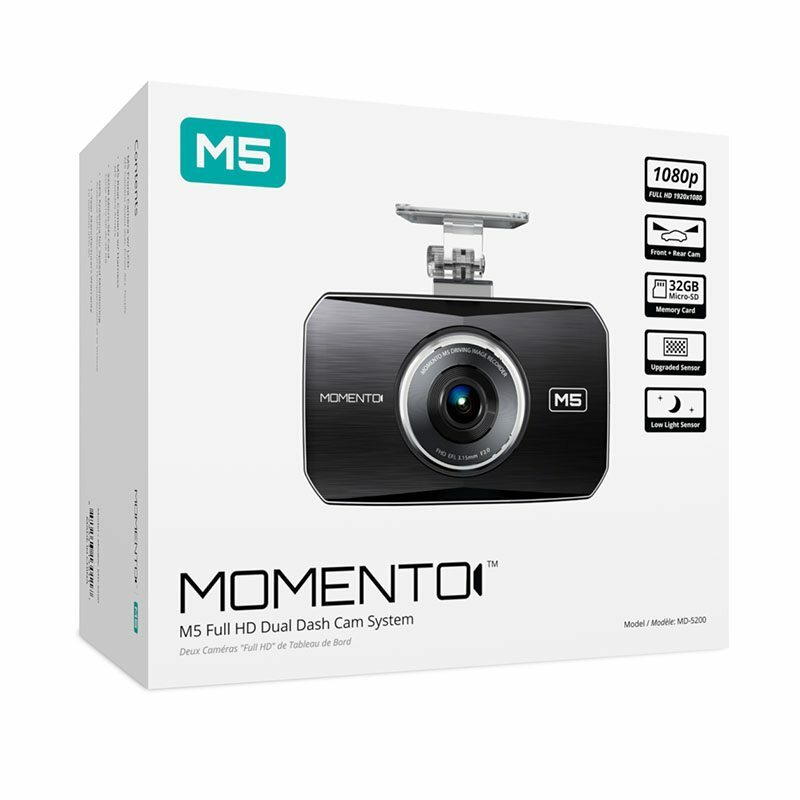 Momento dash cams have built-in motion and impact sensors to start recording before and after something happens around your vehicle.